Join us on Saturday Sept. 17! Department of Play has made an alien vessel and we want to show it to our friends! 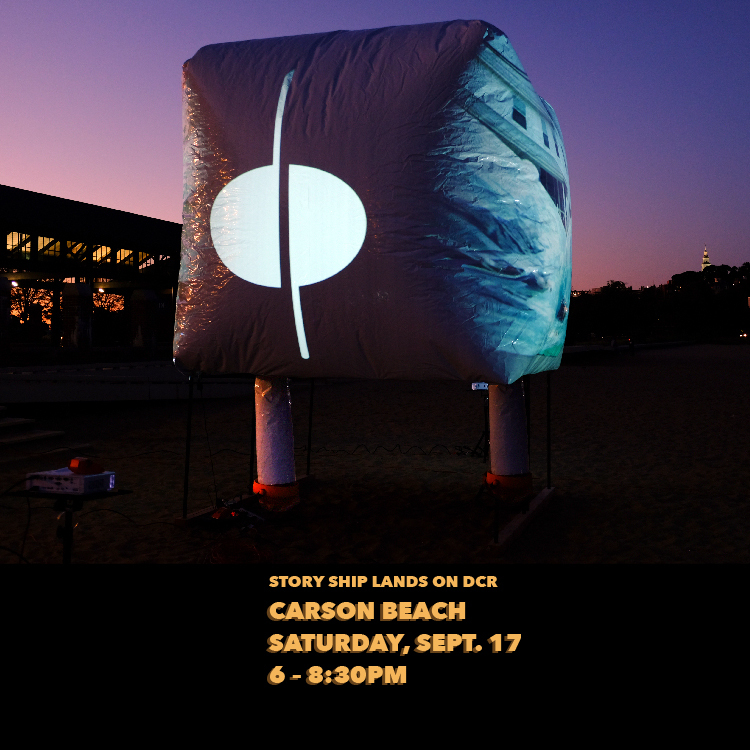 On Saturday, September 17th from 6:00pm to 8:30pm Story Ship will land on DRC Carson Beach. The film tells the story of city planning in an alternate reality where personal memories and wild imaginations are the points of departure for collective decision-making. Come see Story Ship, and join us and our partners Andrew Square Civic Association and Viet Aid in an evening of food, music and good vibes by the ocean! Carson Beach is easily accessible from the JFK/UMass and Andrew Square red line stops.